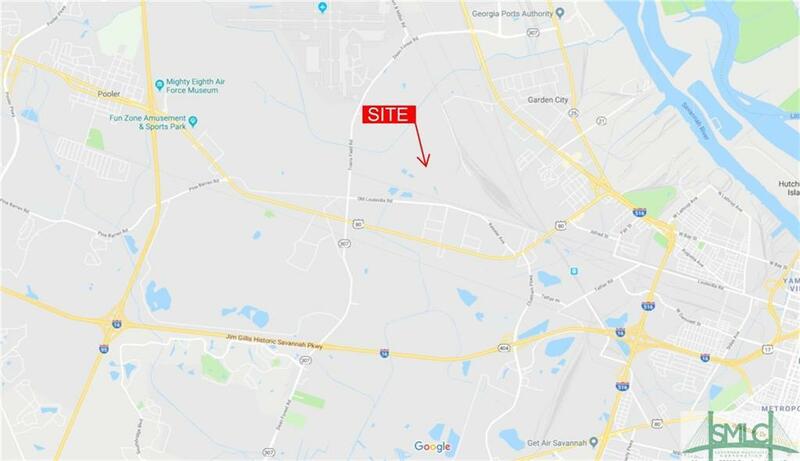 Over 11 acres located adjacent to a major warehouse and distribution park, and just over 2 miles north of I-16 and minutes from the Georgia Ports Authority. 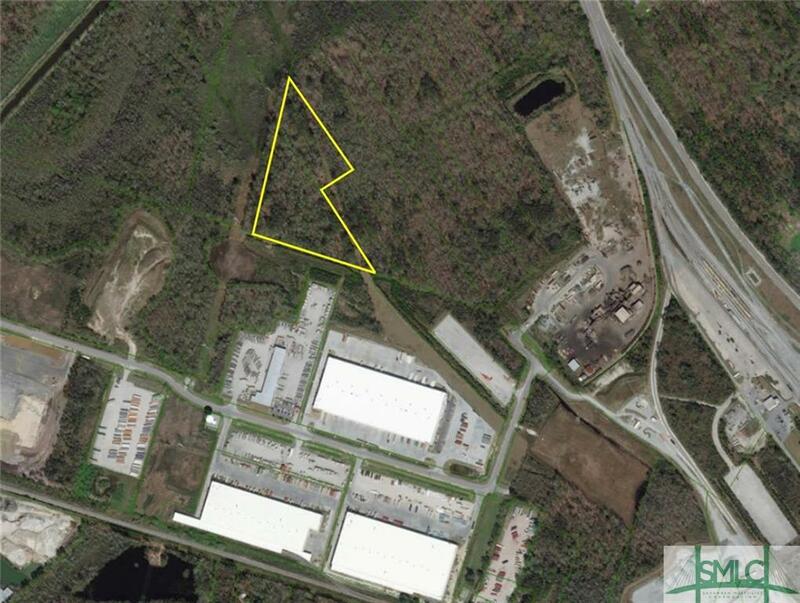 This would be an ideal location for a warehousing / distribution operation. The site is known to contain wetland areas, however, there is not currently a wetland delineation for the site. The site is currently zoned R-A, however based on the site a re-zoning variance is highly probable. Listing courtesy of Shane Litts of Cora Bett Thomas Realty. © 2019 Savannah Multi-List Corporation. All rights reserved.